What does it mean to be seen by God? Does it change our behavior? Does it increase our demonstration? 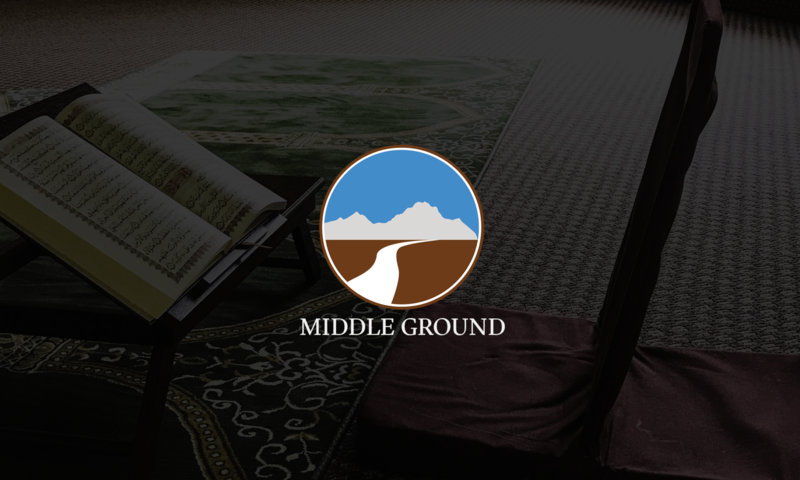 In order to grasp the Qur’an, we must take the high road: put God at the center of our lives.